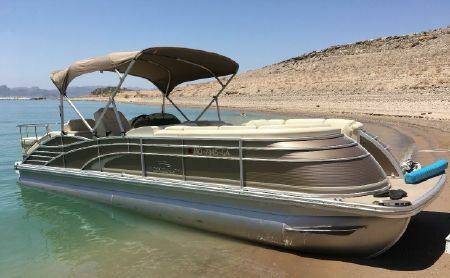 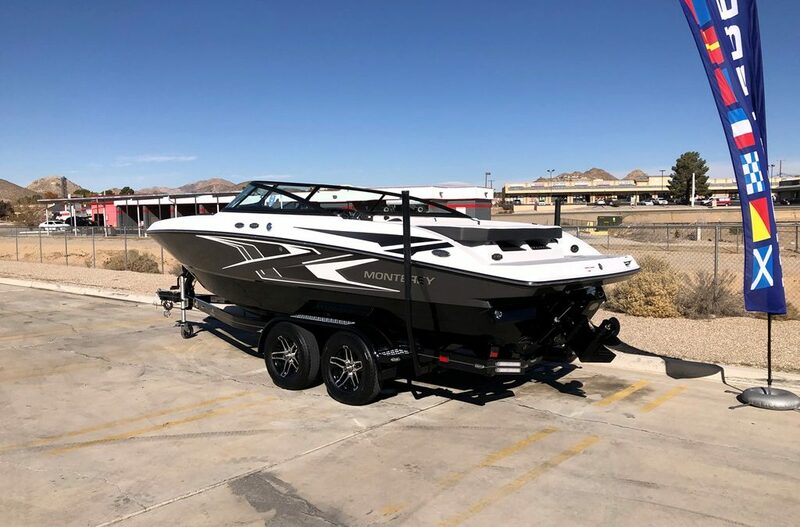 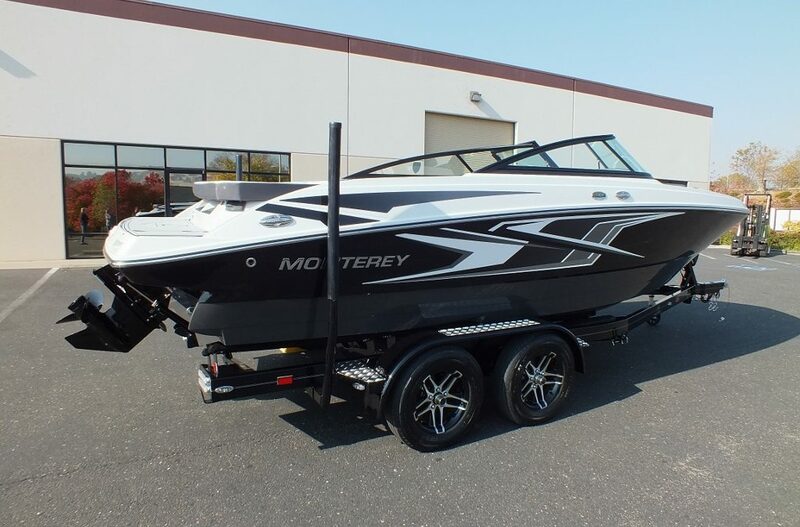 2002 HTM SR24 *Absolute Stunning inside and out! 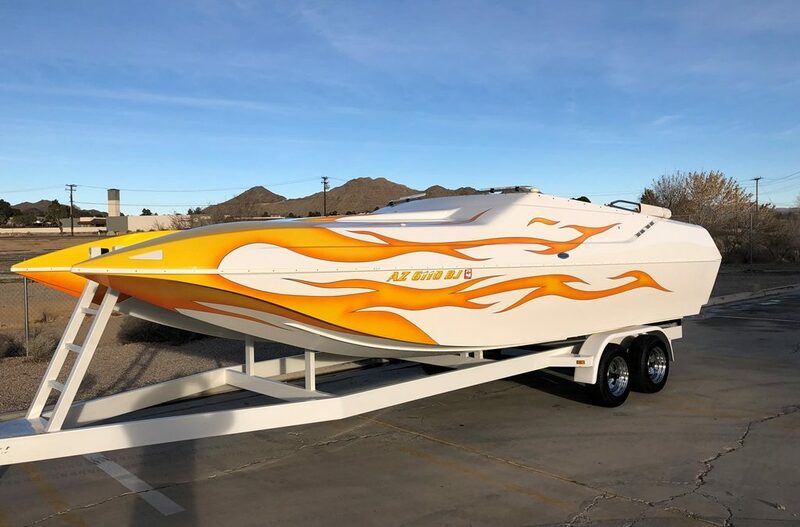 Teague 985 EFI 1000HP, 105 Hours! 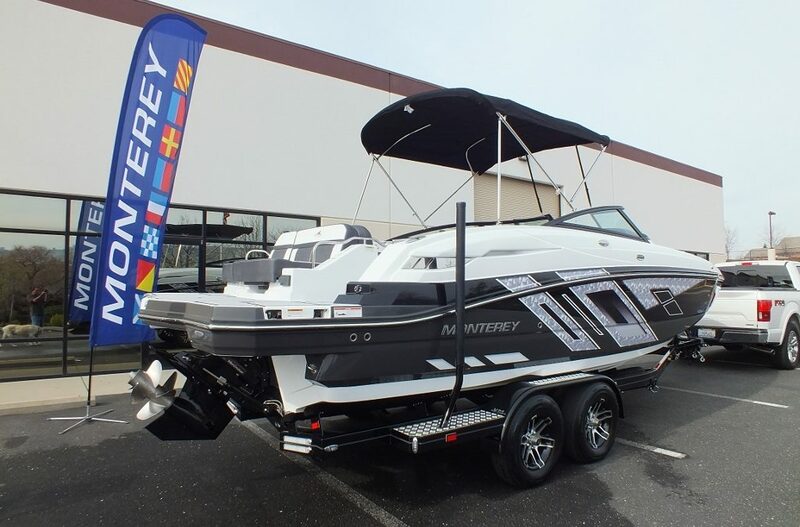 2014 Bennington 2575 QCW I/O Tritoon *Lake Of The Ozarks package* 5.7L Volvo GXI 320HP!